The Motor Sports Association, governing body of UK motor sport, is giving visitors to the 2013 Autosport International (NEC, Birmingham 10-13 January) a chance to participate in a live motor sport event via its award-winning Go Motorsport campaign. Visitors to the show will be able to experience a free passenger ride in a selection of vehicles racing against the clock in a special AutoSolo being staged close to the busy exhibition halls. 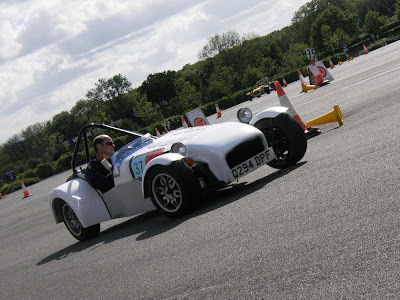 AutoSolos are one of the most accessible, affordable and fun forms of motor sport with motor clubs regularly holding hundreds of events throughout the country. The focus is very much on car control as drivers negotiate a specially laid-out course in the swiftest possible time. With costs kept to a minimum, no safety gear (such as helmets and flameproof overalls) is required and there are classes for standard production cars. 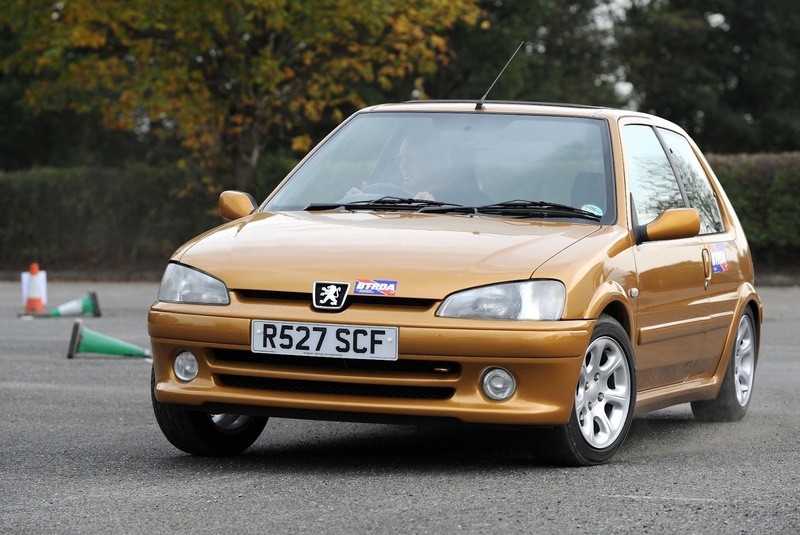 What’s more it’s possible for youngsters to enter from the age of just 16 years old and it’s no surprise that future World Champions such as Colin McRae cut their competitive teeth on events such as these. Tickets for the passenger rides will be available free of charge from the Go Motorsport display stand at the NEC. 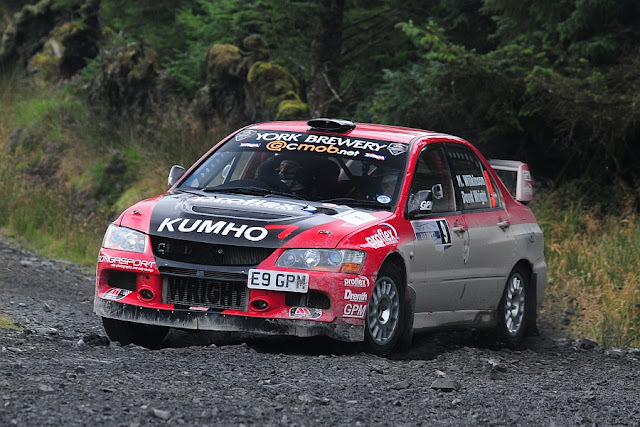 David Wright returns from Injury to take on the Grizedale Stages Rally. Bentham’s David Wright will end his 2012 rally season on Saturday when he contests the Coniston-based Grizedale Stages. After winning the rally in 2011 he is aiming for another victory on the challenging Cumbrian event this year. Wright has been out of action since October following a serious hand injury suffered at work which meant he was unable to drive but, although he has not fully recovered, he should be fit enough to return to competition at the weekend in his Kumho Tyres, Proflex, Drenth, York Brewery, Millers Oils, Owen Developments and Grove Hill Garage-backed GPM Mitsubishi Evo 9. “I’ve not done a rally since the Merrick Stages so it will be good to be back out in the car again,” said Wright. The rally starts from Coniston on Saturday morning with most of the action taking place in Grizedale forest.